1. A professionally manufactured and properly worn mouth guard which shall include an occlusal (protecting and separating the biting surfaces) and a labial (prote cting the teeth and supporting structures) portion that covers the posterior teeth with adequate thickness. 2. Mouth guards cannot be clear or white nor have protruding tabs except for the goalkeeper. 4. Close fitting gloves and soft headgear are permitted; no hard helmets may be worn except by the goalie. 5. 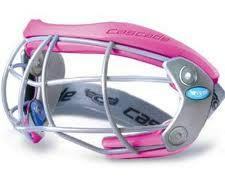 Goalie must wear a lacrosse helmet with face mask designed for lacrosse, a chin strap, and must meet the NOCSAE standard. Goalies must also wear a separate throat protector, chest protector, abdominal and pelvic protection, goalie gloves and leg padding on the shins and thighs and a mouthpiece. All protective devices should be closed fitting padded where necessary and not be of excessive weight. 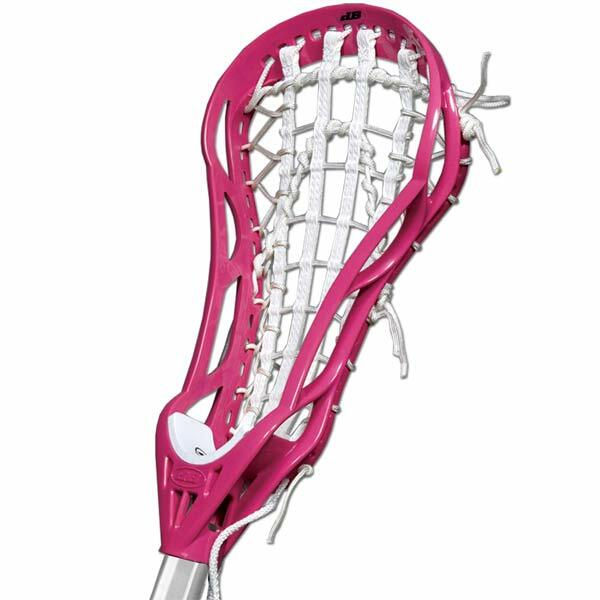 U11 and U9: Regulation field stick with or without modified pocket. May be cut to fit comfortably along the length of the player’s arm. M1esh pockets are only allowed for the goalkeeper.